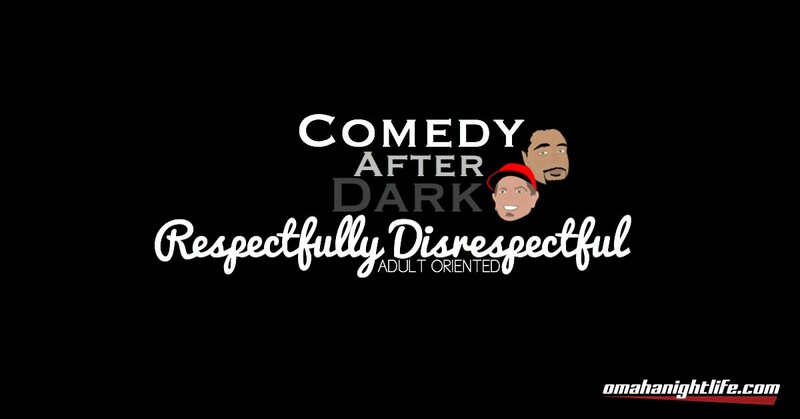 Comedy After Dark... Adult Oriented Stand Up Comedy. 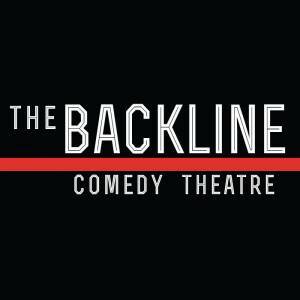 Saturday, March 3rd, we're stealing the keys to The Backline Comedy Theater and we're bringing you a stand up comedy show that'll prompt a smoke break and a written apology afterward. 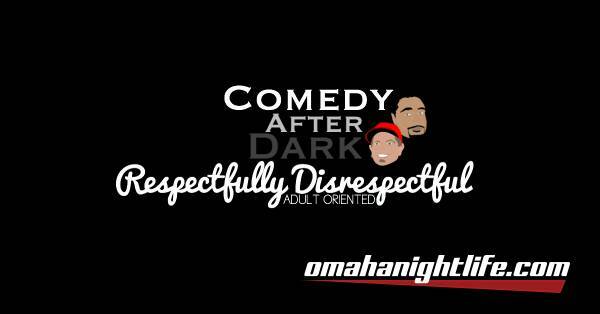 We line up Omaha's top comics and give them a chance to perform the dirty stuff that's normally frowned upon. This show isn't about being disgusting or gross for the sake of shock value. We are a respectfully disrespectful exhibition of poorly justified morality by experts in the field of poorly justified morality.